Mikołaj Pietrzak is a member of a number of international organizations for lawyers including the European Criminal Bar Association, the National Association of Criminal Defence Lawyers in the United States of America and the Legal Experts Advisory Panel for Fair Trials International. Until 2014, he was a member of Perren Buildings Chambers with its registered office in London, UK. Since 2014, a member of the Doughty Street Chambers with the registered office in London. He is a permanent representative of the Polish Bar at the Council of Bars and Law Societies of Europe (CCBE) in the Human Rights Commission and the CCBE Permanent Deputation at the European Court of Human Rights in Strasbourg. He is a member of the International Criminal Court Bar Association. He is one of the founders of the Prof. Zbigniew Hołda Association, of which he is currently a member of the board of directors. He specializes in criminal law and protection of human rights. His experience includes cooperation with both international Law Firms, and small and medium Law Firms on the Polish market. He was the coordinator of the “Human Rights and Settlements with the Past” Programme conducted by the Helsinki Foundation for Human Rights. This programme operated within the field of protection of human rights and constitutionality of lustration and other legal instruments intended to settle accounts with the past. His experience includes also legal representation in criminal cases and defence in cases regarding fiscal crimes, misdemeanours, disciplinary offences, and liability for violation of public finance discipline. Mikołaj Pietrzak possesses special experience in lustration proceedings and proceedings before the Institute of National Remembrance. He has also participated in proceedings before the Constitutional Tribunal and the European Court of Human Rights. He regularly appears before the Supreme Court and has been admitted to the List of Counsel of the International Criminal Court in the Hague. He speaks English fluently and communicates in French. For many years, he has provided legal services to the BNP Paribas bank. 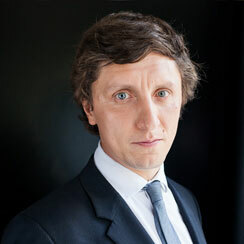 He has also worked in the legal department of the European Investment Bank in Luxembourg. He has advised leading international and national financial institutions within the scope of legal service of investments located in Poland, foreign exchange law, corporate law and many other issues concerning economic law. He specializes in financial and commercial law broadly, banking law specifically. As an expert, he has provided counsel regarding the legal aspects of financing properties, participated in “project finance” transactions, taken care of establishment and reorganization of securities, syndicated loans and leasing as well as guarantees, letters of credit, issues regarding “cash management” and other matters concerning the financial sector. In recent years, Artur Sidor’s professional practice has also included leading court proceedings (civil, economic, and administrative cases concerning, among other things, insurance, unfair competition, intellectual property, property trade, protection of personal rights, indemnification, inheritance and bankruptcy cases), drafting and negotiating commercial contracts and legal service of investments. Furthermore, he possesses experience in mediation and arbitration proceedings. Additionally, he cooperated with the Helsinki Foundation for Human Rights within the Strategic Litigation Programme. He specializes in criminal law, broadly. His professional experience involves comprehensive representation of individual Clients in criminal and penal proceedings, including but not limited to cases with transnational or extradition elements, or so-called ordinary crimes. 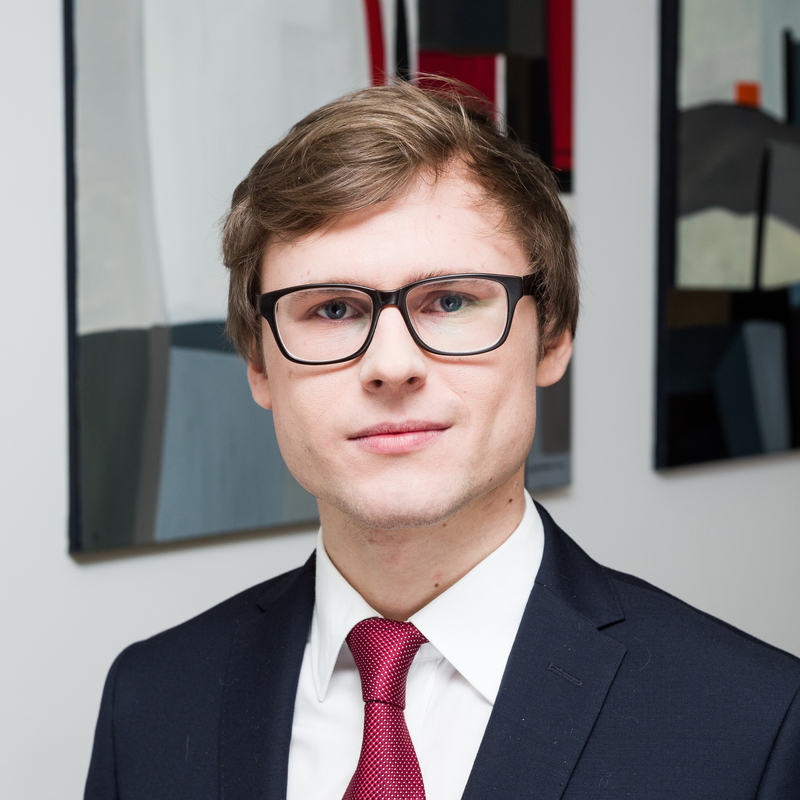 Kacper Florysiak also provides legal counsel and represents collective entities (especially companies) in criminal proceedings, in circumstances including violations of a company’s interests as a result of committing a crime, when penal and legal instruments of protection can be applied. The remaining areas of Kacper Florysiak’s professional practice mainly concern representation in divorce cases, custody and alimony disputes, as well as cases related to violation of contractual obligations. He first gained practical skills at the Student Centre of Legal Aid at the Faculty of Law and Administration of the University of Warsaw in the Section concerned with medical law, the disabled, and cooperation with non-governmental organizations. In collaboration with the Polish Association for Legal Education as part of Street Law Project, he led workshops on the rudiments of law for secondary school students and convicts in prison. In addition, he cooperated with the Helsinki Foundation for Human Rights, where he was a lawyer, and then a coordinator of the “Human Rights and Settlements with the Past” Programme. He was also a lawyer in the Strategic Litigation Programme. As an assistant coordinator of the section of criminal law, he also collaborated with the Student Centre of Legal Aid at the Faculty of Law and Administration of the University of Warsaw. He specialises in criminal law, broadly, including cross-border proceedings, lustration and vetting cases, as well as other cases regarding liability of a repressive nature. 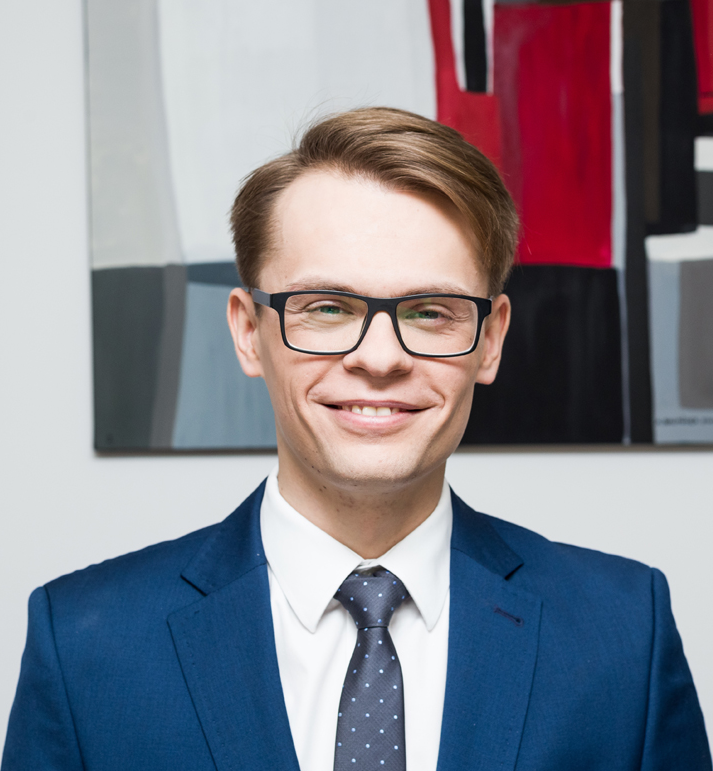 Paweł Wojciech Osik is an expert in issues concerning the protection of human rights, especially proceedings before the Constitutional Tribunal and the European Court of Human Rights in Strasbourg. Additionally, he leads cases concerning the protection of personal rights, family and marital relations law, indemnification cases, administrative proceedings, and cases before administrative courts. 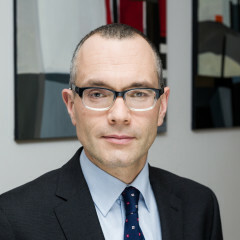 Paweł Wojciech Osik is the author of a number of publications on the subject of criminal law, protection of human rights, issues concerning settlement with the past, lustration proceedings, and access to archival documents of the state security authorities, as well as class actions. She commenced her professional practice at the legal department of the Department for Central Register of Public Administration of the Ministry of the Interior and Administration. There, she gained experience in administrative law and court and administrative proceedings. 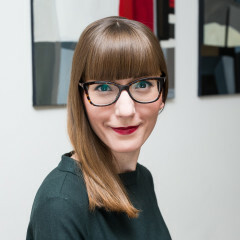 She has cooperated with several well-known Warsaw Law Firms in a broad range of procedural law matters, civil disputes and defence in criminal cases. She has also provided legal services to business entities, including civil and administrative proceedings. She specializes in criminal proceedings, especially those of a transnational nature, in particular proceedings resulting from issuances of European Arrest Warrants and extradition proceedings. Additionally, she handles cases regarding criminal economic law, traffic offences, and medical misconduct. 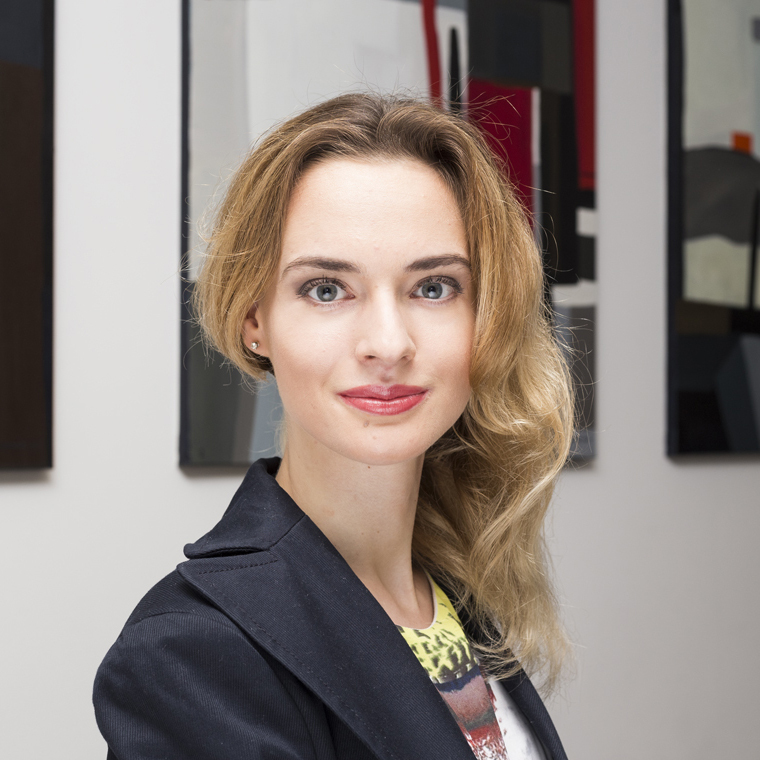 Urszula Podhalańska’s remaining areas of professional practice include civil and economic cases, including cases regarding liability for damage, as well as cases related to violations of contractual obligations, and marital and family cases. Urszula Podhalańska participated as a speaker in numerous conferences on criminal law and procedure. She speaks English fluently and communicates in Portuguese. She specializes in the criminal and fiscal criminal law. She deals with cases concerning stock exchange and tax liability. 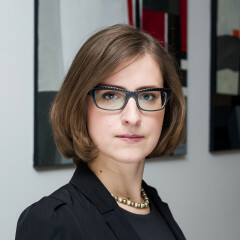 In her practice, Katarzyna Dąbrowska uses her previously gained experience in civil and economic cases as well as cases concerning alternative dispute resolution. She has a wide experience in extradition cases – in these cases not only does she represent her Clients, but also she acts as an expert on the Polish legal provisions in extradition proceedings initiated by the Polish states in foreign countries. 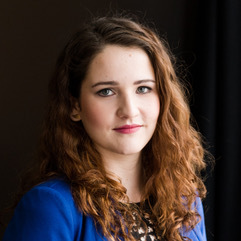 She gained professional experience during internships at a well-known Warsaw Law Firm and at the Centre for Dispute and Conflict Resolution at the Faculty of Law and Administration, participating in mediation in civil and criminal cases. She is an author of a publication on commercial and international relations, international and national commercial arbitration, as well as countering of drug addiction issues. She has led trainings on legal education for teachers as part of the Codziennik prawny project, implemented by the Office of the Human Rights Defender and the Centre for Civic Education. 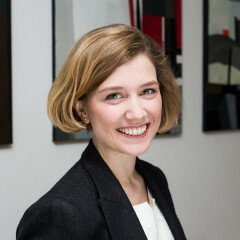 Katarzyna Dąbrowska engages in numerous education projects promoting legal knowledge including Constitution Week organized by Professor Zbigniew Hołda Association, Polish Moot Court Competition – Commercial Arbitration and Warsaw Bar Association’s initiative “Adovcate’s aid may be useful in life”. She attends postgraduate studies on fiscal criminal law at Jagiellonian University. She speaks English fluently and communicates in German. She represents Clients in criminal and fiscal liabilty cases existing as part of running a business. The scope of her experience includes not only legal representation in criminal cases but also defence in cases regarding fiscal crimes and misdemeanours. 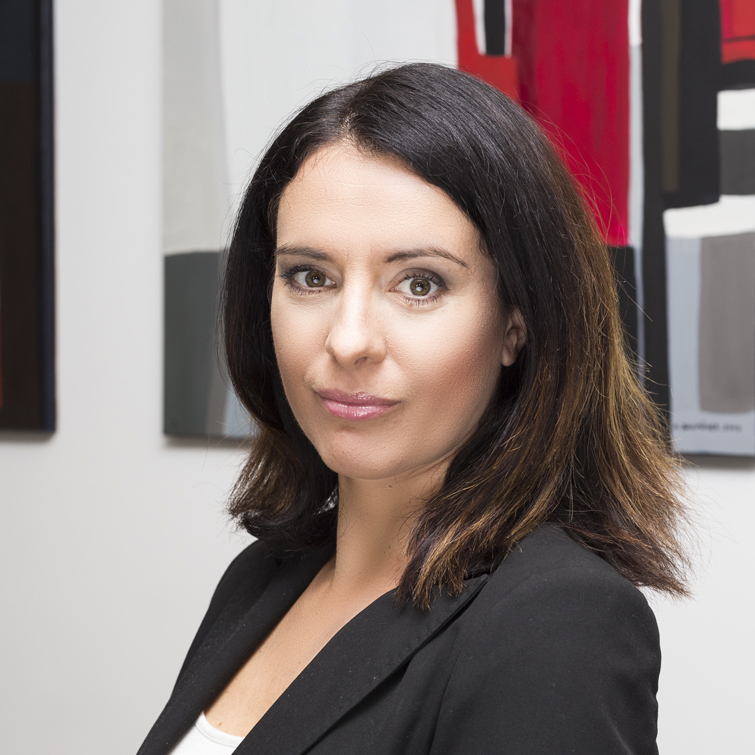 Additionally, Małgorzata Jadowska specializes in cases concerning the protection of personal rights. Since 2016, she has been a member of the Criminal Law and Criminal Procedure Section in Warsaw Bar Association. She is also engaged in numerous intitiatives and actions inititated by Warsaw Bar Association. She attends postgraduate studies on fiscal criminal law at Jagiellonian University. She is fluent in English and communicates in Italian. To date, her career includes internships at leading Polish Law Firms. She has also worked as a lawyer in the Strategic Litigation Programme at the Helsinki Foundation for Human Rights in Warsaw. 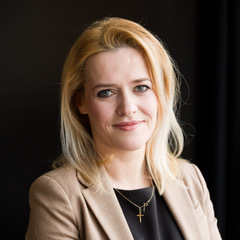 She is an expert on criminal law and cases concerning the protection of human rights, including but not limited to proceedings before the European Court of Human Rights in Strasbourg, the Polish Constitutional Tribunal, and the United Nations Human Rights Committee. 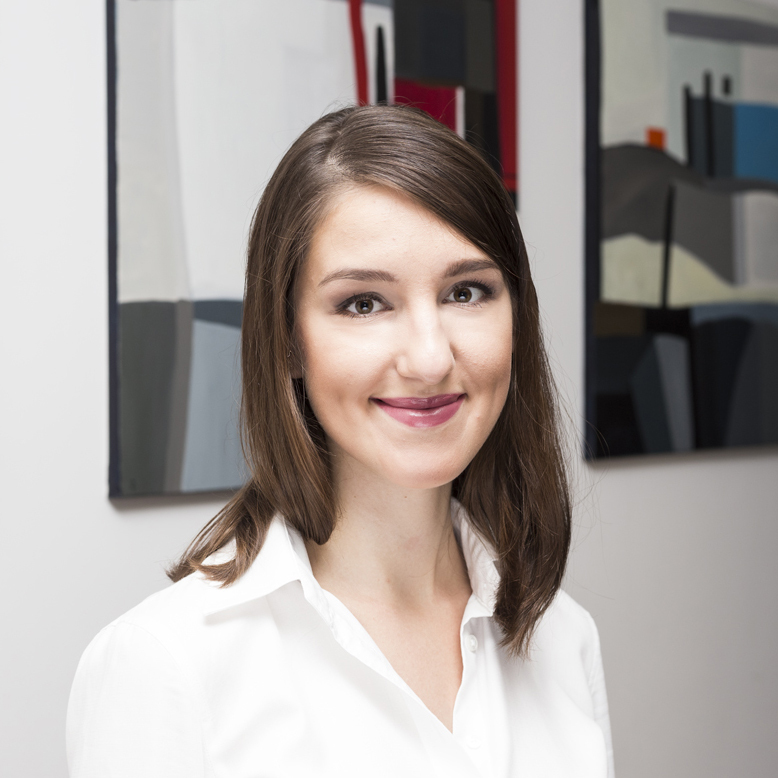 Małgorzata Mączka-Pacholak has experience in cases concerning the protection of competition and counteracting unfair competition. She specializes in administrative proceedings. She also deals with civil liability and damages, protection of personal rights and labour law disputes. He specializes in criminal law, particularly in indemnifications demanded in the course of criminal proceedings. He also has experience in cases regarding protection of competition and counteracting unfair competition. 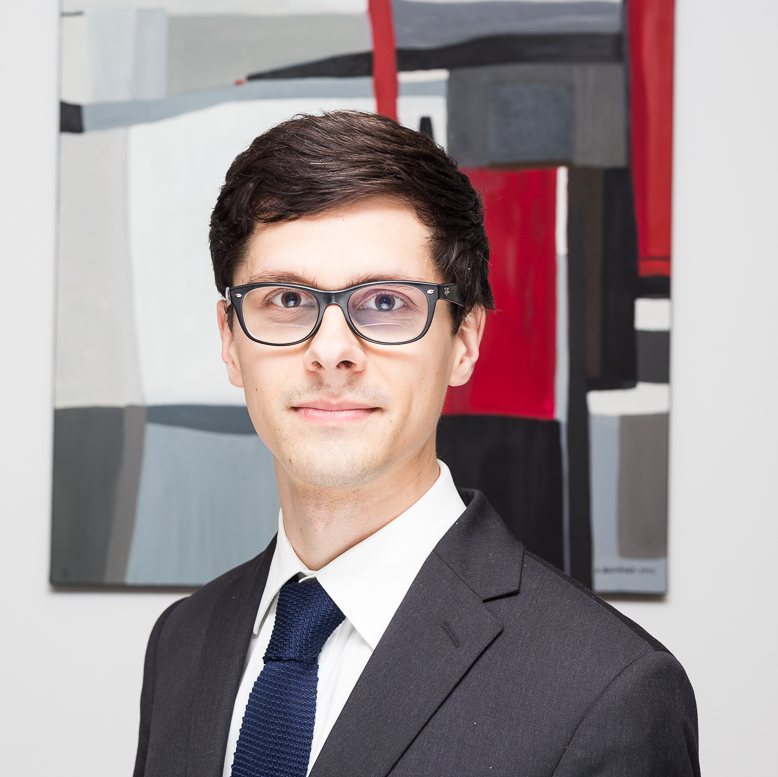 Paweł Murawski has provided legal counsel concerning intellectual property rights. Other areas of his professional practice include proceedings before regulatory authorities concerning protection of competition and protection of personal data and protection of personal rights, and pharmaceutical law. He speaks English fluently. 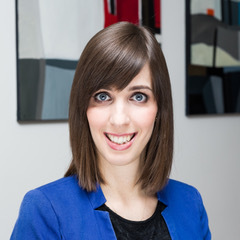 To date, her professional practice includes human rights, in particular cases related to the rights of migrants, rights of victims and persons with disabilities, international humanitarian law and international criminal law. She has also worked on cases related to the proceedings before the European Court of Human Rights. In her work, she deals with cases related to criminal law, minor offences and civil law. She is fluent in English, communicates in German and, at a basic level, in French. 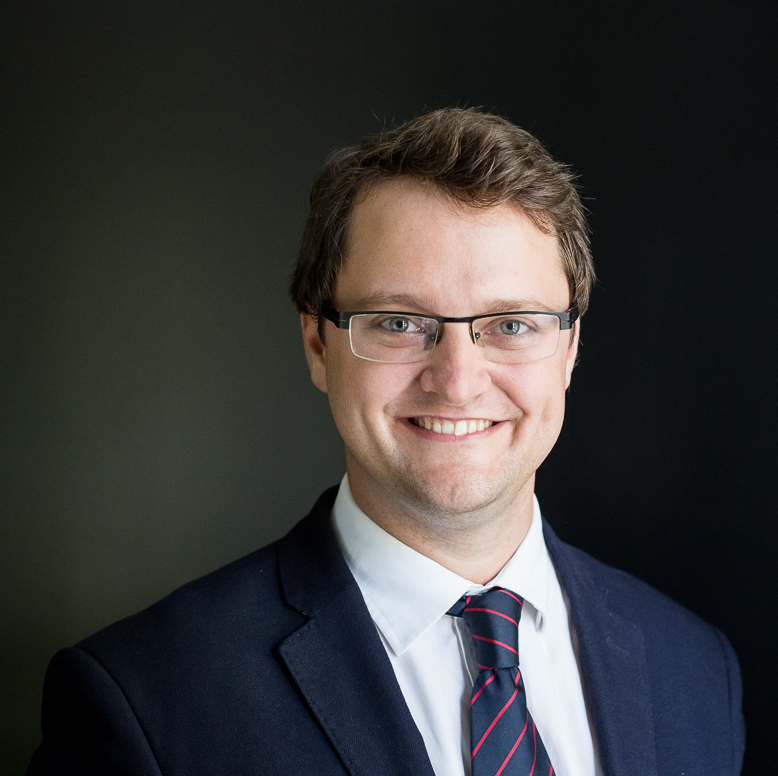 He joined the team of Pietrzak Sidor & Partners in 2018 and has been since involved in the firm’s practice of criminal law and procedure (including cross-border proceedings involving the European Arrest Warrant), commercial law and civil law. Prior his arrival at Pietrzak Sidor, Maciej worked for several A-list Warsaw chambers. Michał’s practice areas at Pietrzak Sidor & Partners are civil law and procedure as well as company law and the law of social insurance. He learned the ropes of the legal profession working for major Warsaw law firms known for their civil and commercial litigation expertise. Michał is also interested in arbitration and commercial law. 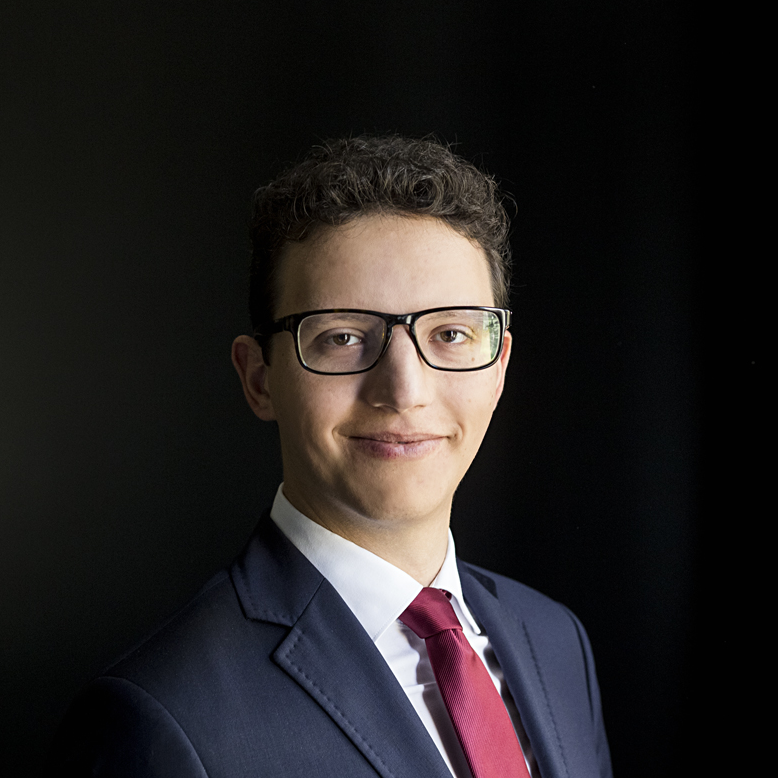 As a student, he represented the Leon Koźmiński University three times during the Willem C. Vis International Commercial Arbitration Moot, a global contest in international commercial arbitration. Michał has an excellent command of English. In Pietrzak Sidor & Partners, she specialises in handling criminal cases. Her professional interests also cover the area of private international law. 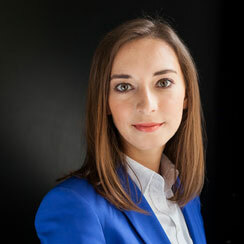 During her studies she was a member of the team that won the national round of the Philip C. Jessup International Law Moot Court Competition, and represented Poland in the Competition’s global finale in Washington, D.C. Małgorzata twice competed in the European round of the Manfred Lachs Space Law Moot Court Competition. She is a co-author of a report on guarantees of protection of freedom of speech and journalistic sources, prepared as part of the works of the Legal Research Group on Protection of Journalistic Sources in cooperation between the ELSA Association and the Council of Europe. She is fluent in English and conversational in German. 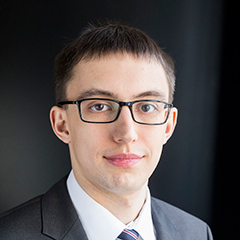 Before graduation, Bartłomiej was involved in providing legal aid under the aegis of the Faculty of Law and Administration Law Clinic and later worked as the assistant to the coordinator of the Clinic’s civil law section. He also completed an internship at a major commercial bank in Poland and worked as a lawyer of the Helsinki Foundation for Human Rights. He specialises in liability cases, including those involving business owners’ liability for damage caused by employees and contractors hired under non-employment contracts and cases involving liability for a failure to perform or properly perform a contract as well as liability for damage caused by the exercise of public authority. 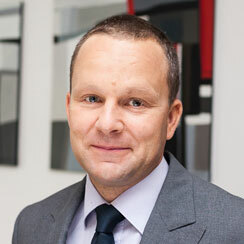 Bartłomiej also specialises in re-privatisation cases, including those related to Warsaw properties, land nationalised under the decree on the agricultural reform and compensation for the property left behind the Bug River, and personal interests cases, including claims for non-economic damages for medical malpractice). His professional experience also covers other areas of civil and administrative law (such as property law, banking law and corporate disputes) and criminal law. Bartłomiej Ostrzechowski is the author of papers on liability for damage, which were published in top Polish legal and academic journals. She has an excellent command of English. In 2012-2017, he worked with the Helsinki Foundation for Human Rights, conducting cases related to human rights and, in particular, the freedom of speech and media. He also led the HFHR’s educational programme, the Law Clinic Human Rights and Taxes. As a lawyer of Pietrzak Sidor & Partners, he focuses on human rights and criminal law. He is the author of many scientific publications on human rights, the case law of the European Court of Human Rights and the freedom of speech. 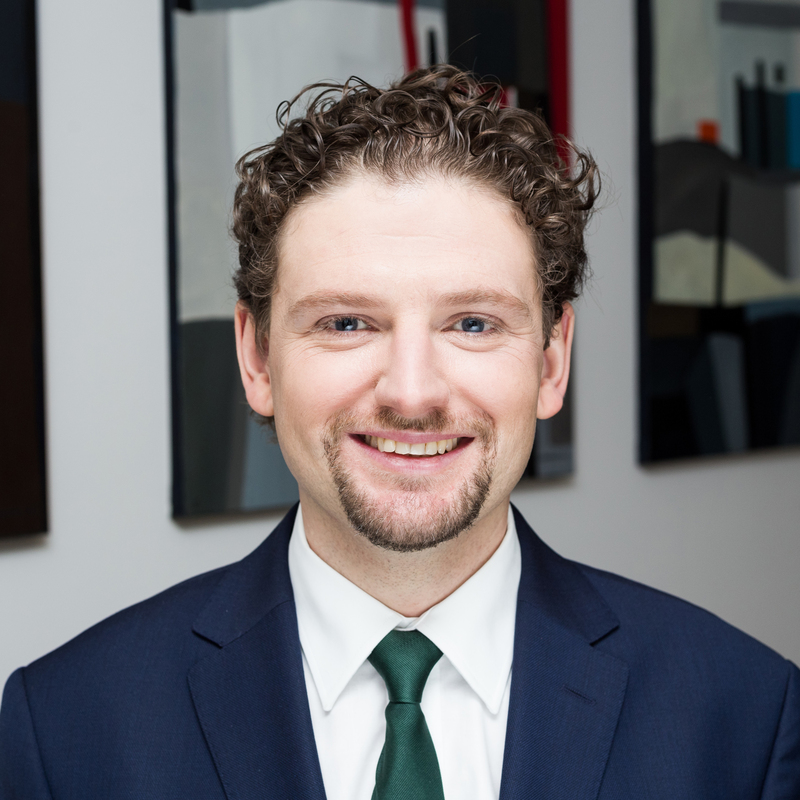 Adam Ploszka is a member of The Wiktor Osiatyński Archive Council, the Ombudsperson’s Expert Committee on Counteracting Homelessness and the Secretary of the Human Rights Section at the Warsaw Bar Association. He is fluent in English and speaks German. 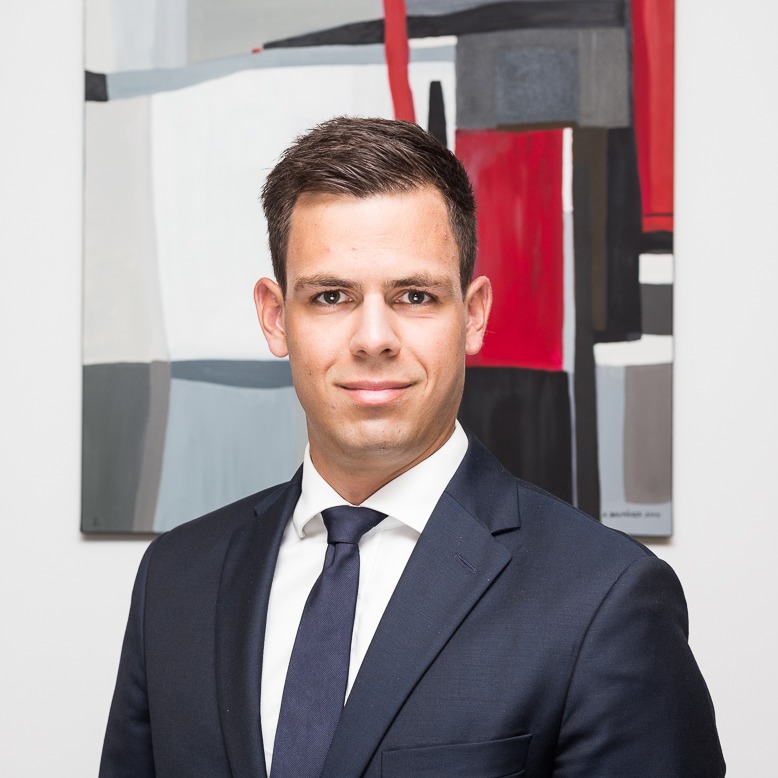 He joined the team of Pietrzak Sidor & Partners in 2016 and has been since involved in the firm’s practice of criminal law and procedure (including cross-border proceedings involving the European Arrest Warrant), commercial law and civil law. Filip is also interested in copyrights law. He worked with non-governmental organisations such as Centrum Cyfrowe Projekt: Polska, Creative Commons Polska and the Helsinki Foundation for Human Rights and completed an internship at an international law firm. 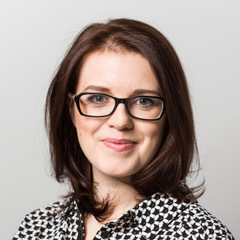 Paulina has been working with Pietrzak Sidor & Partners since 2018. Her key areas of expertise are civil and medical law, but she also has experience in handling employment, administrative and criminal cases. Paulina wrote a number of articles and conference papers on medical and civil law. She is fluent in English and has an intermediate command of French. He joined Pietrzak Sidor & Partners in 2018 and has been since involved in the firm’s practice of criminal law and procedure (including cross-border proceedings involving the European Arrest Warrant), commercial law and civil law. Piotr has experience in working with public institutions and is a volunteer of the Academia Iuris Foundation. She obtained a degree in spatial development and planning from the Faculty of Geography and Regional Studies of the University of Warsaw. She has a law degree from the European School of Law and Administration in Warsaw and also completed English Studies programme at the Nicolaus Copernicus University in Toruń. She has a degree in political science from the Cardinal Stefan Wyszyński University of Warsaw and a degree from the Teacher Training College of Foreign Languages, University of Warsaw. She has a degree in English studies from the University of Łódź. She graduated from the Academy of Tourism and Hospitality in Warsaw. She has an excellent command of English.